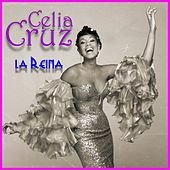 As Salsa's greatest icon, Cruz garnered all sorts of respect, from a Smithsonian lifetime achievement award to her own street in Miami, to the title "The Queen of Salsa." 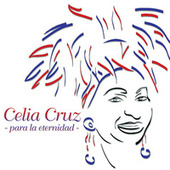 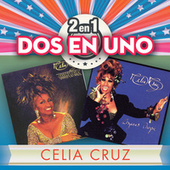 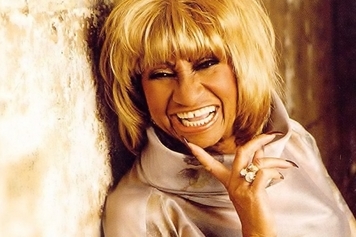 Her singing is deep and soulful, with expressive improvisations influenced by her Cuban upbringing. 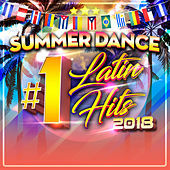 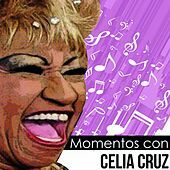 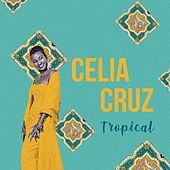 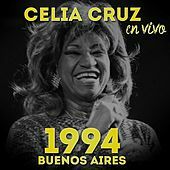 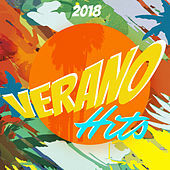 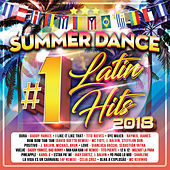 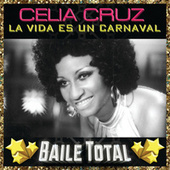 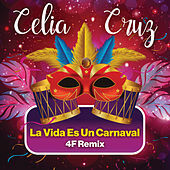 You're expected to dance to her music, with its jumping piano chords twinkling over tight conga rhythms, spicy percussion, blazing horn sections, and, atop it all, Cruz's searing vocals. 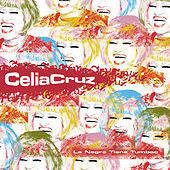 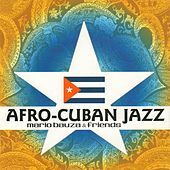 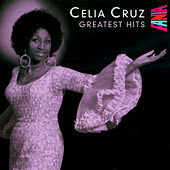 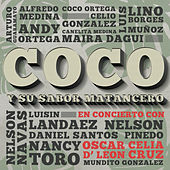 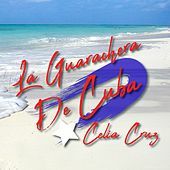 Cream-of-the-crop Afro-Cuban ensembles such as the Fania All-Stars, Willie Colon, Ray Barreto, Johnny Pacheco and Tito Puente always had to work with Cruz. 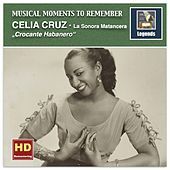 Her popularity reached its peak with the movie Mambo Kings. 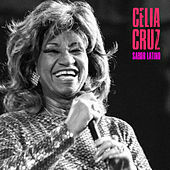 Cruz died in 2003.